Home › Home and Kitchen › Thermos Can & Food Jar 12 Oz - Vacuum Insulated Double Walled Stainless Steel.. Thermos Can & Food Jar 12 Oz - Vacuum Insulated Double Walled Stainless Steel.. 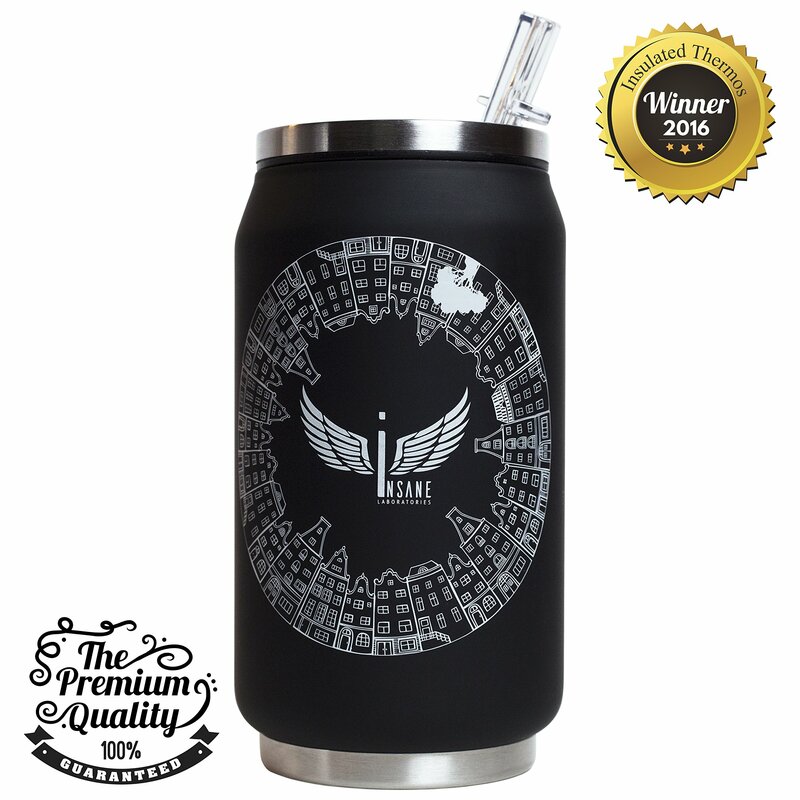 PREMIUM QUALITY GUARANTEE 100% - Look, I know I talk a big game when it comes to Insane Laboratories being the best insulated cup out there to keep your content hot/cold and enjoy a walk, a run or just sitting on a bench in the park, but it's only because we've created this thermal container from the ground up with your needs in mind. The only thing that matters is that Insane Laboratories product has a 100% MONEY BACK GUARANTEE POLICY.